I recently had a horrible reaction to a Fake Bake false tan which left my arms, neck and legs covered in scaly, dry skin. 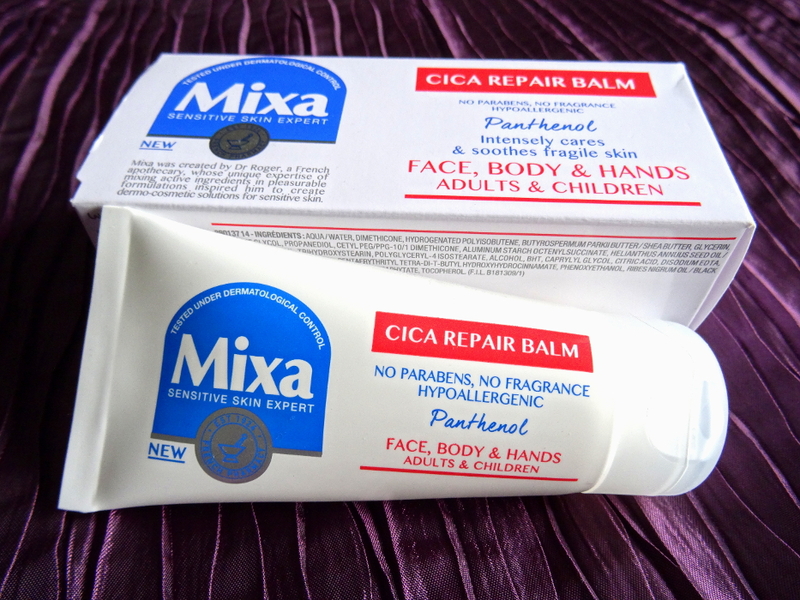 I had just about tried everything from exfoliating to sudocrem in an attempt to get rid of it but nothing seemed to make a difference, until a friend recommended the cica repair balm from French pharmacy brand Mixa. I applied it twice a day for a week, by the second day all of the redness was gone from the rash and by the seventh my skin was completely back to normal. I have been using it regularly since on any dry areas such as my hands, elbows and knees and am so impressed with the difference it makes. The balm is definitely a holy grail for people sensitive skin and is an absolute bargain too at £5.99 from Superdrug. Have any of you tried it?